Rotaractors are energetic. They’re passionate. They want to do good, and they really like working with each other. 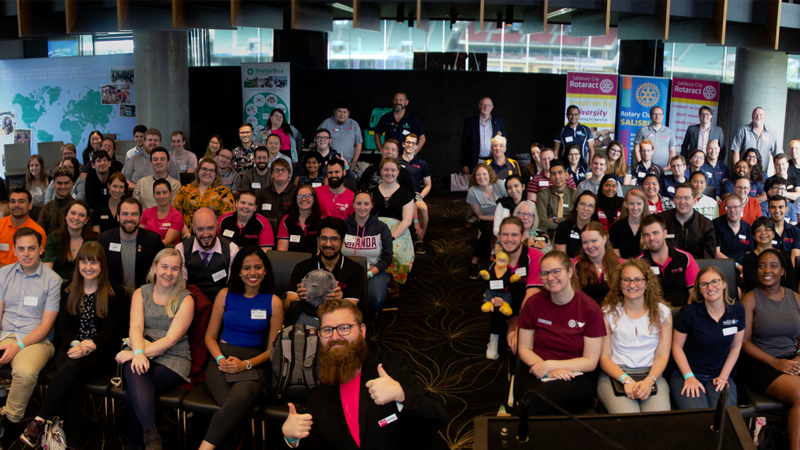 Rotaractors are the Rotary of the future. 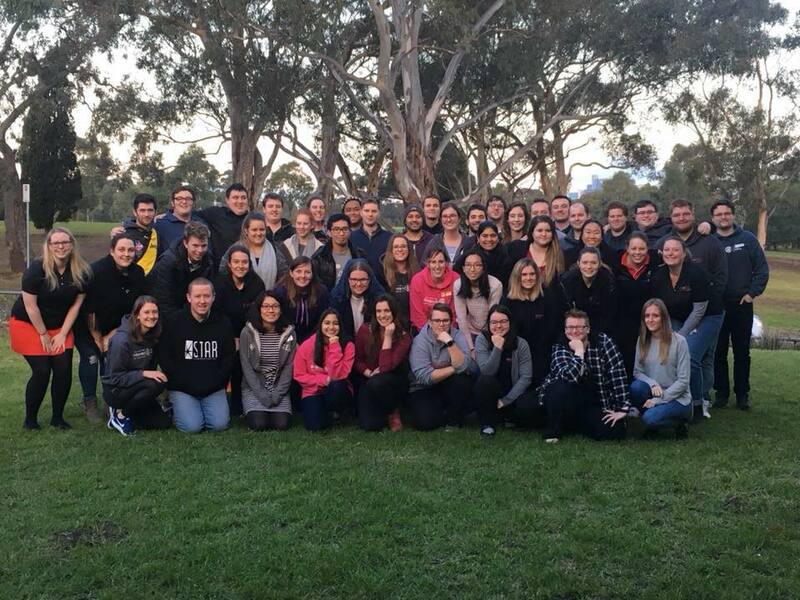 Why Does Rotaract Australia Exist? We are here as a group of united districts, to connect, to empower and to support each other. We have a council, made up of 20 DRRs that represent the members and clubs of their respective district. 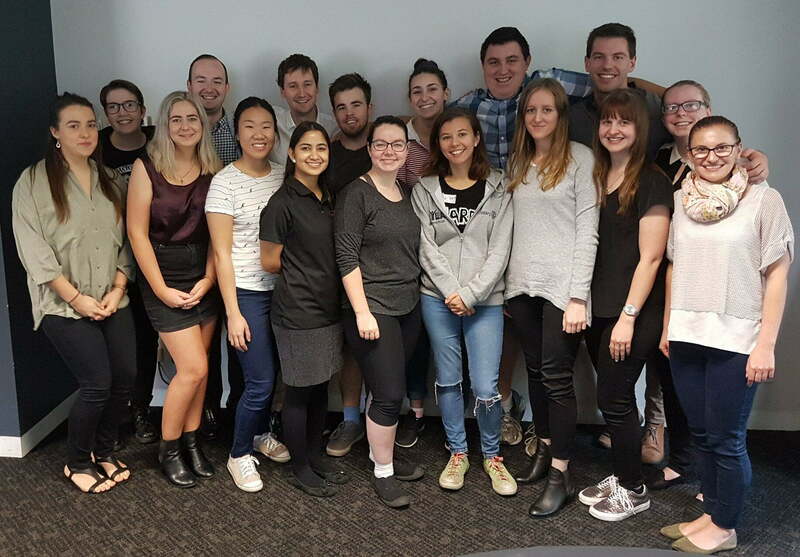 The power of Rotaract Australia is within the Council’s hands; each year the Council elects the Rotaract Australia Executive. 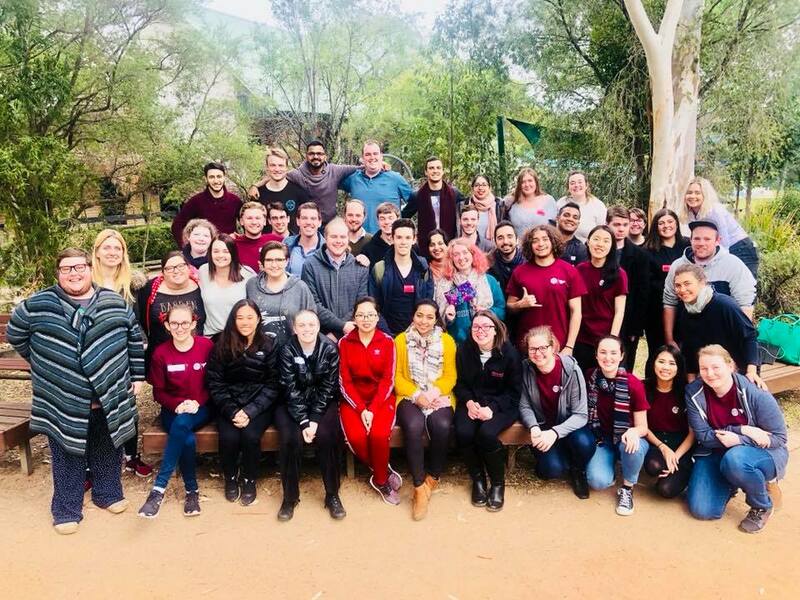 Led by a Chairperson, the executive manages Rotaract Australia’s operations, internal communications, public relations and more, who then report to the Council, but have no voting rights. We are officially recognised by Rotary International as a Multi-District Information Organisation (MDIO). Use this space to find club details, resources, and updates!